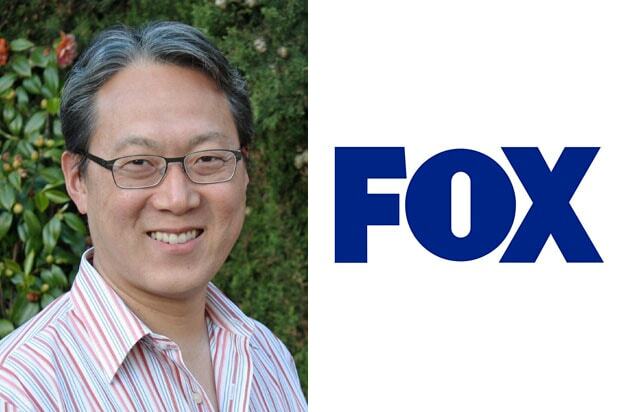 Fox has given a put pilot commitment to the drama “Kung Fu” from writer Albert Kim and Berlanti Productions. The hour-long procedural centers on a young Chinese-American woman who inherits her father’s kung fu studio, only to discover it’s actually a secret center dedicated to helping members of the Chinatown community who have nowhere else to turn. With the help of a former star pupil — a smart and driven ex-Marine — she vows to continue the school’s mission, and in the process discovers things she never knew about her cultural background and family’s heritage… including a connection to a legendary ancestor. Kim, who most recently served as executive producer on Fox’s “Sleepy Hollow,” will write the pilot and executive produce alongside Greg Berlanti and Sarah Schechter. 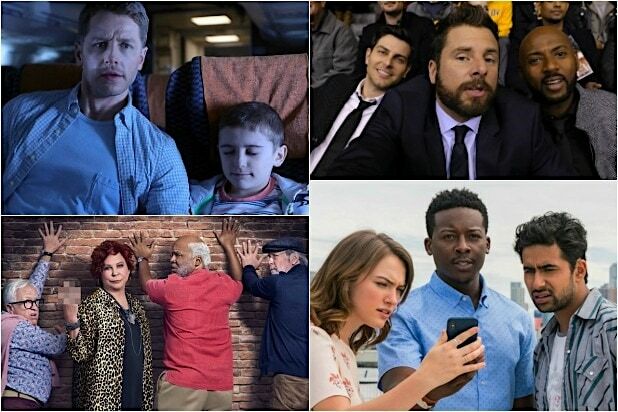 The project hails from Warner Bros. Television and Berlanti Productions. Kim is represented by ICM Partners and attorney Jeff Frankel. Berlanti and Schechter are represented by WME and attorney Patti Felker.